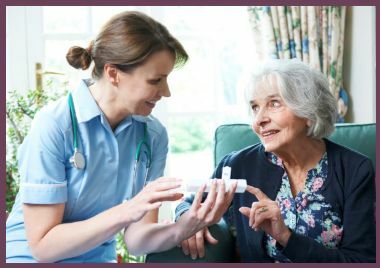 We strive to provide a truly bespoke and highly personalised round-the-clock service delivering personal care in clients’ homes, enabling them to continue to live in familiar surroundings with the dignified comfort that professional support services entail. 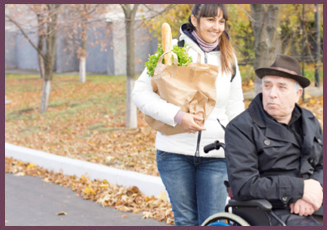 We understand emotional and material benefits that remaining in one’s own home entails: Beyond a sense of security, our clients retain their independence and dignity by continuing to lead their own lives – albeit supported in areas where they are less able to cope entirely independently. Highly individual, personalised services that adapt to your needs and preferences. A flexible service that adjust to your needs: live-in carers are able to assist you three times during the night; while a 24-hour service is offered those with more complex needs during the night. Clients’ families enjoy the peace of mind knowing that their loved ones are monitored and are under professional care. 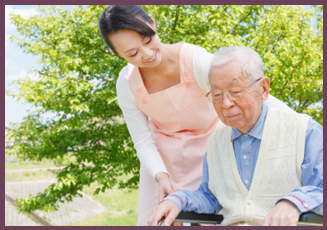 Carers are hand-picked to provide a good match for clients’ requirements, attitudes and preferences. 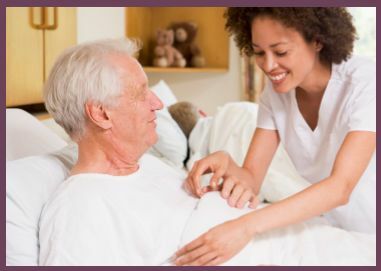 Complex care requirements – from head and spinal injury rehabilitation, home ventilation, renal care to the administration of complex medication – are supported for on an individual, flexible basis. Support is provided for those suffering from a life-threatening illness at every stage of clients’ condition, including diagnosis, treatment, recovery or bereavement. 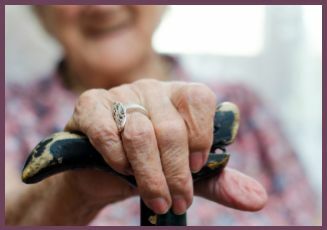 We understand the importance of personal dignity and independence and offer support as required, with daily tasks such as bathing, dressing, getting in and out of bed, continence, household tasks, meal times and medication assistance. 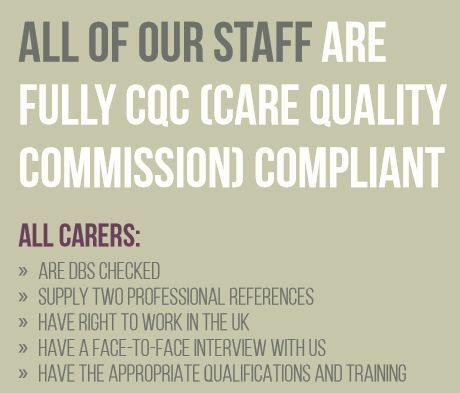 All staff are DBS checked, their backgrounds vetted (two professional references required), eligible to work in the UK (staff join us from a range of countries), and have undergone a face-to-face meeting by our management to ensure they hold the appropriate qualifications, experience and attitude for the given role. 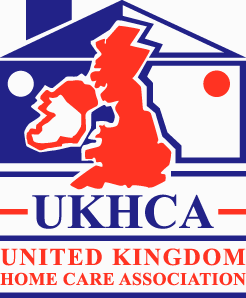 Team members are Care Quality Commission (CQC) compliant and participate in regular skill refresher courses and role-specific training on an on-going, continuous basis. Carers can provide company – whether shooting the breeze, enjoying a quiet reading session or participating in other hobbies and activities – and assistance with all aspects of clients’ daily routines, from household chores to excursions. The importance of a rest and a good night’s sleep cannot be overestimated. For this reason, we offer night-time support during which live-in carers can be called upon up to three times. If night-time support is required, we offer a full 24-hour service. Here are just some of the services we can provide. If you need something that’s not listed here, please contact us .